We are trying to express the importance of knowing your numbers. 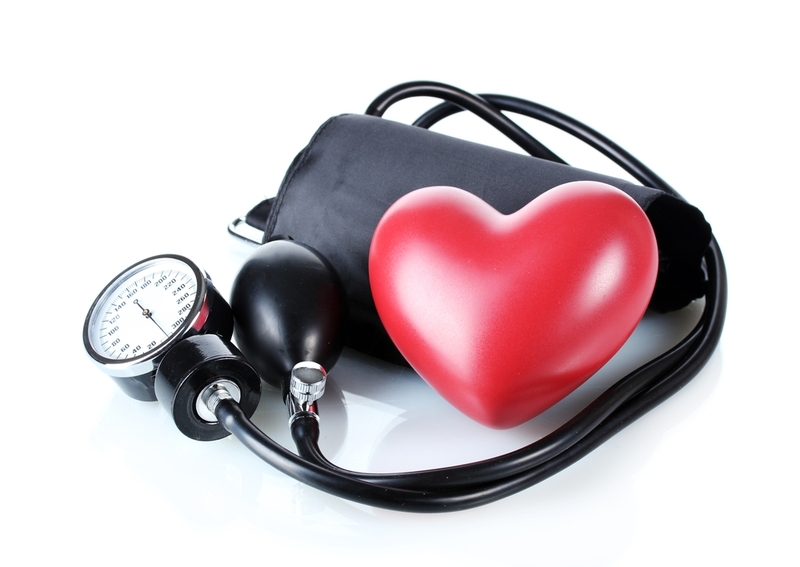 If someone asked what your blood pressure typically runs, you should know the answer. You should know the answer no matter your age or current health status. We want you to have confidence in knowing your numbers.